The campaigns that promote our country as a tourist destination have paid-off. 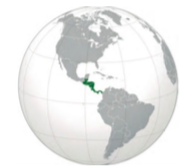 According to the Tourism Authority of Panama (ATP), 11 million 386 thousand 318 tourists entered the country through different ports from July 2014 to January 2019, which represents an increase of 660 thousand tourists compared to the period between January 2009 to June 2014, when 10 million 726 thousand 318 tourists visited the Isthmus. Neverthless, marinas and yachts owners do not perceive the enhancement in the tourism statistics. Yachting is an interesting income source for Panama, according to Russel Goedjen, Director of Shelter Bay Marina in Colon province, Panama. 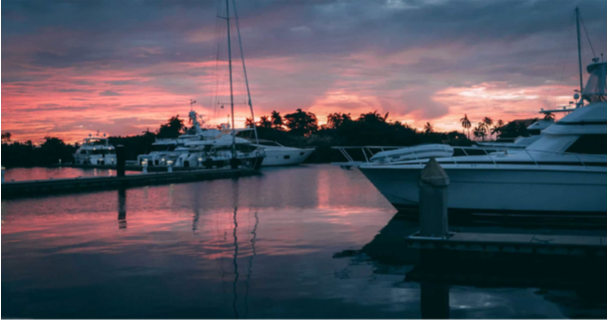 “The yacht owner who arrives in Panama stays a much longer time in the country than an average tourist; consequently, his contribution to the economy is higher.” Russel Goedjen, Director Shelter Bay Marina in Colon province, Panama. 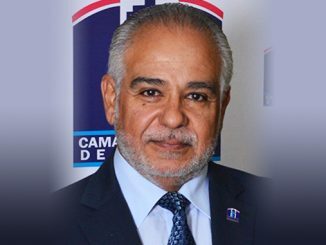 “There are many opportunities in Panama, as we have access to the two oceans through the Panama Canal and almost 2,500 kilometers of coasts, including navigable rivers such as the Chagres”, adds Goedjen. The growth of the marinas in Panama is evident. By the year 2000 there were only 4 marinas. Today, you can find 24 marinas and there are a few more under construction. According to Fernando Alonso, Manager of Cruise Port Colon 2000, Panama can grow more, but it is necessary to expand the offer of logistics services for yachting. 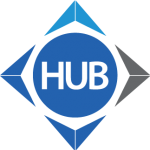 A 50% – 50% participation of the government and private corporations is vital. 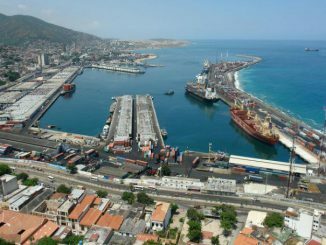 “Besides the promotional support, it is necessary the facility to carry out concessions and water access, as well as greater migratory services for yachting”, added Fernando Alonso, Manager of Cruise Port Colon 2000. 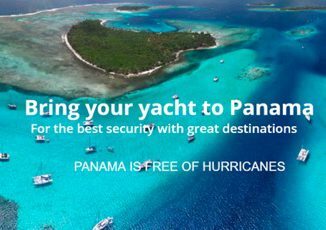 What has Panama to offer to yacht tourism? ▪ An excellent multi-destination air service. ▪ Diversity of attractive sailing destinations. ▪ Incredible options for land tourism. ▪ A preferred destination for purchases. ▪ An excellent sport fishing. ▪ Multiple options for world-class anchorages. According to Alessandro Risi, Operations Manager of Associated Steamship Agents S. A., with more than 30 years of experience in the shipping industry, these benefits are highly valued by the yacht Owner. “We must market our country in this sense, as in the region we are surpassed by Colombia and Costa Rica. Despite this, the visitors we have served always mention Panama as a most complete tourist destination. That ‘Word of Mouth’ helps, but we must enhance our promotion in that sense”. Alessandro Risi, Operations Manager of Associated Steamship Agents S. A.
Risi agrees with Fernando Alonso, regarding the coordination between the government and private corporations, to improve the promotion. “When a shipping company promotes itself, promotes our country and its wealth. 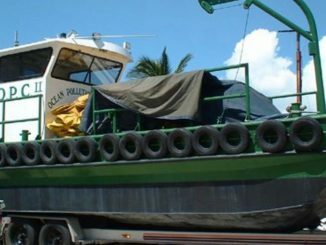 For this reason, it is necessary that the Panama Tourism Authority (ATP) goes hand in hand with the marinas to boost the industry, that way we will all win”. – Risi added. 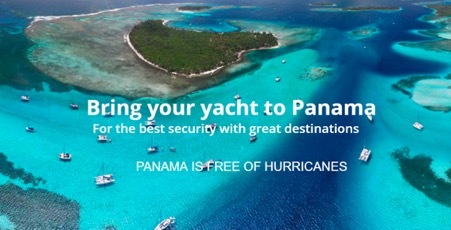 Which is the growth expectation for yachts owners in Panama? For specialists, this area will continue to grow, but they doubt about the promptness required. Russel Goedjen says: “Despite the corruption and bureaucracy that are prejudicial to us, our country and its image; there are many possibilities, primarily with the private investment. We must make known Panama as a yachts destination”. On the other hand, Fernando Alonso qualifies it as stationary: “the government’s support is necessary to accelerate the growth of this area”. Alessandro Risi affirms there is a growth, however it should be pushed in a short term. “We have the natural resources and a vast variety of fish for sport fishing, but it must be further exploited and appropriately promoted”. 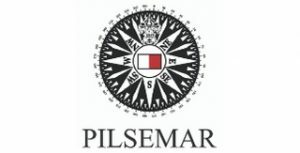 Currently, the yachts owners focus their expectations to develop the maritime and tourism sectors in this “diamond on a rough” with the next Panama Public Administration. 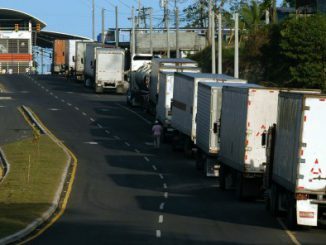 Logística de Carga Terrestre: el Reciente paro de transportistas de carga en Paso Canoa y sus efectos en la logística nacional e internacional. 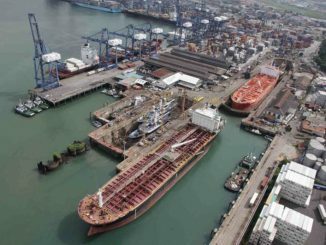 Panamá, un país marítimo: La educación como elemento clave para el fomento y desarollo de sus intereses marítimos. AMP limpiará derrames y cobrará tasas de limpieza ¿Qué cambia para las navieras?